Today’s post is packed with 3 great announcements about the blog and I See Noise Prints! 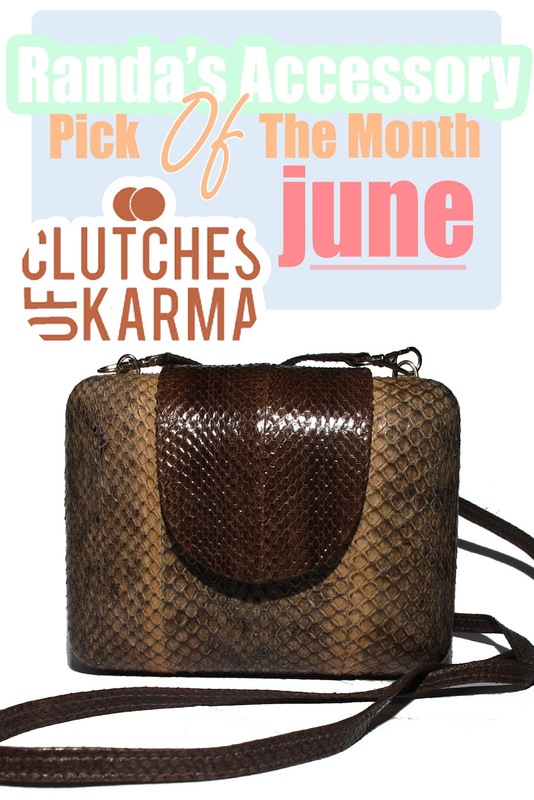 I’m so pleased to announce that June’s Accessory Of The Month is Clutches Of Karma! You mostly remember hearing about Pia’s lovely clutches on Twitter, Facebook, Instagram and the blogging world of Olivia from Style Struck as she sported her fav clutch in her outfit posts. Pia is giving away a reserved VIP 20% off discount on the entire Skins Collection as it arrives in stock – they’re a hot item! The first 50 people to purchase an I See Noise print in June will receive the VIP discount, and they go fast! As some of you know the blog is undergoing a re-design and will launch for tomorrow June 1st. Today is the last you’ll see of this design and changing with the design is the site address! Tomorrow you will be directed to the new site address when strolling over to this blog – I hope you all really like it! To celebrate the launch of the new blog myself and designer Lindsay Walsh from Standing Armed will be giving away a goooorgeous dress from her Fall / Winter 2011 collection!! I am such a big fan of Standing Armed and have blogged about it HERE & HERE. This will be one giveaway you’re going to want to get your friends to enter in for you! Next Post Standing Armed Giveaway!